"The symphony is upstaged by choral works which illuminate its creative background. The jewel is Brahms’s wondrous Geistliches Lied, giving the Monteverdi Choir its finest hour"
"Textures are as transparent as chamber music. 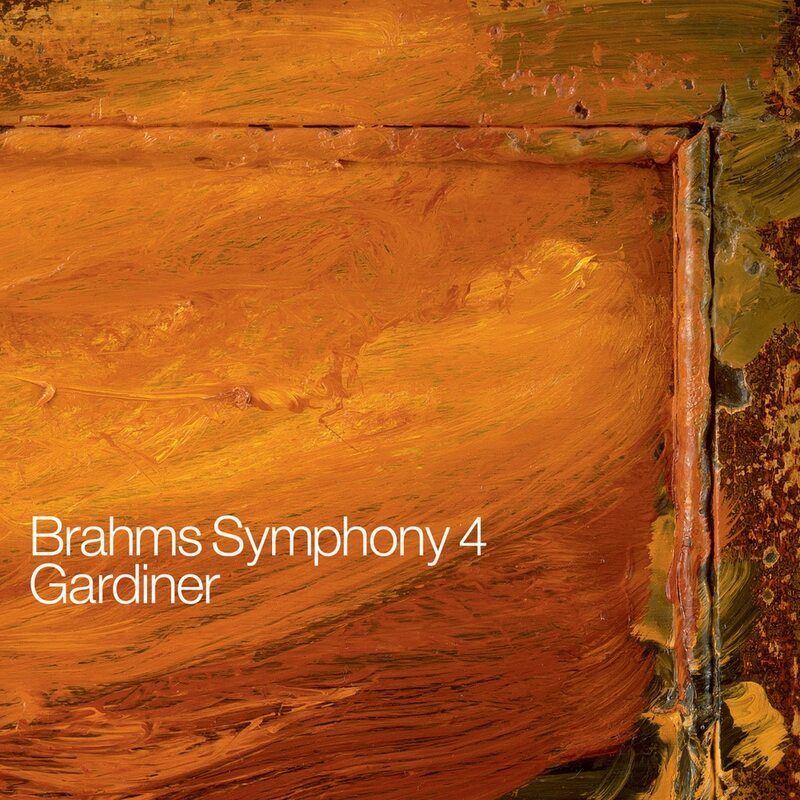 Phrases and ideas are nuanced, but disciplined … in short, Gardiner and his orchestra have placed the work firmly within the classical tradition, as a natural continuation from Brahms' symphonic idol Beethoven, rather than the seamless precursor to Wagner." "It's fascinating to hear the Bach cantata movement that inspired that Finale, with the orchestra in its comfort zone. The little-known choral pieces are done well..."